Home / News / Sec. 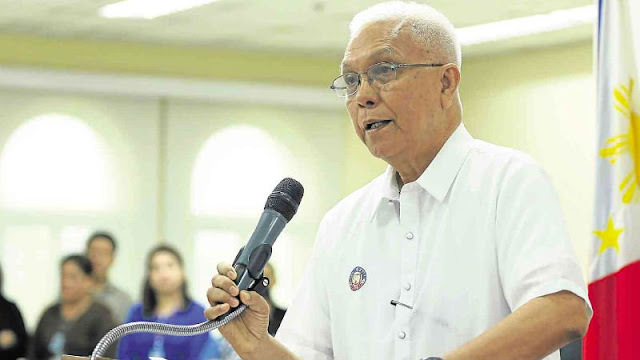 Evasco: "Kung evil ang martial law bakit nandiyan sa constitution"
Sec. 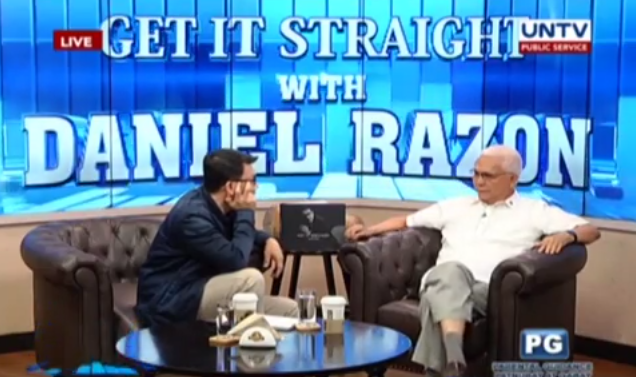 Evasco: "Kung evil ang martial law bakit nandiyan sa constitution"
During the interview, Razon spake asking “where you a victim of martial law as well?” followed up by asking the secretary “totoo ba yun na torture kayo?”. 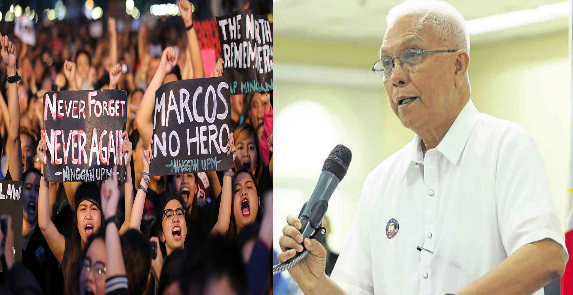 Then when he asked who did tortured him immediately he answered “of course, the state forces, hindi naman si marcos mag totorure sayo eh.” Evasco clarified that the ”sundalo” were the one to do the torture which he mentioned that at that time he was already near to death. The topic then focused on how he as a victim perceives martial law. Razon then mentioned “kasi ngayon, and mga lecture na ngayon sa mga eskwelahan, about martial law, parang! MARTIAL LAW IS EVIL! “Ganito yun, kung evil ang marial law, bakit andiyan yan sa constitusyon?” said the secretary, emphasizing that there must be good in it. He also pointed that in the education given to the generation today about the martial law is only focused as being done by president Marcos and made emphasis that today Filipinos do not see the concept of martial law as a very good concept that could be used by a president, an administration for it to protect the state. He said that the concept of martial law will differ on how a ruling class in an objective presentation would want the children to absorb the concept of marital law. The secretary also believes that there is brain washing on the concept of martial law that is manipulated by people seated in authority. Asked him if he thinks that the government should do something to change the perception of the people regarding the martial law. “Si, Duterte is trying to get out of his shell of a government that is controlled by the oligarcs” pointing out that, as the president will try to get out of the system, he will be facing obstacles for there will be “sectors, classes that will be threatened” but believes that the president is a smart president.